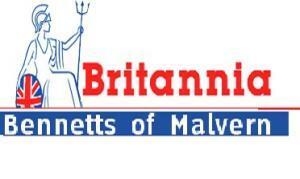 We have found 48 stores within 20 Miles of West Malvern , Hereford and Worcester from only £1.22 per day! 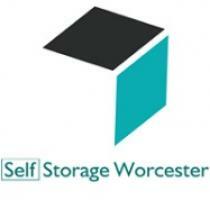 See how much you could save on self storage in West Malvern , Hereford and Worcester. 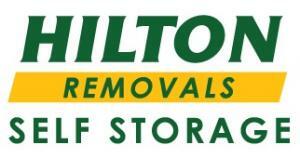 More Self Storage Facilities near West Malvern , Hereford and Worcester. 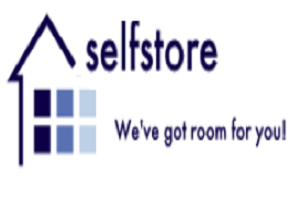 Finding self storage units West Malvern , Hereford and Worcester is easy through CompareTheStorage.com. 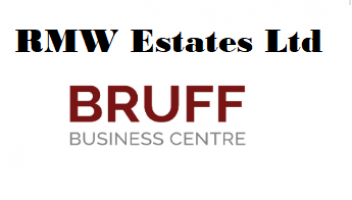 Our West Malvern , Hereford and Worcester self storage unit directory above shows 48 West Malvern , Hereford and Worcester self storage facilities that can accommodate the needs of a West Malvern , Hereford and Worcester self storage renter. 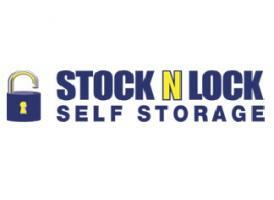 Self Storage West Malvern , Hereford and Worcester Price. 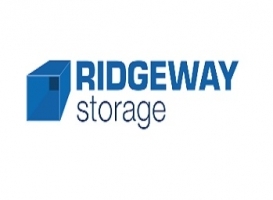 To see more details, use our self storage comparison search where you can compare all the self storage facilities in West Malvern , Hereford and Worcester storage unit listing or West Malvern , Hereford and Worcester container storage listing to find out more. Use the simple form or reservation request link to contact any West Malvern , Hereford and Worcester self storage companies. You can narrow down your West Malvern , Hereford and Worcester self storage search with our convenient Postcode box below. Results display listings of West Malvern , Hereford and Worcester self storage companies that include and email quote form, website information, directions, contact phone numbers and you can even receive the details of featured storage facilities near West Malvern , Hereford and Worcester by text for FREE . 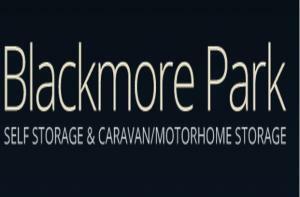 At CompareTheStorage.com, our goal is to provide you with the best and quickest way to locate and contact a self storage facility in West Malvern , Hereford and Worcester. CompareTheStorage.com lets you compare and choose from many different storage facilities in West Malvern , Hereford and Worcester. 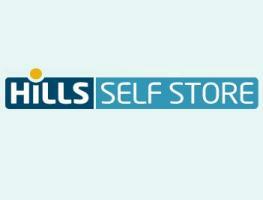 CompareTheStorage.com is the comprehensive national self storage directory that allows you to find the best container storage unit in West Malvern , Hereford and Worcester for you.